Yo, guys! Guess what? 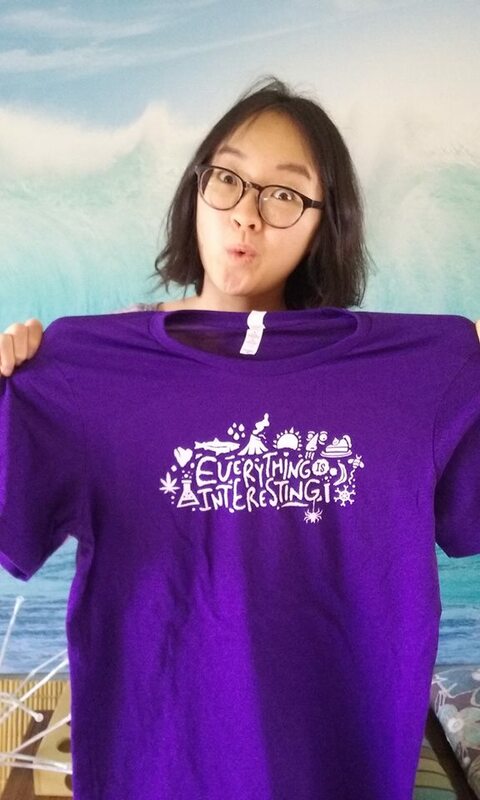 WE HAVE T-SHIRTS!!! I guess that means we’re preeeeetty official now. Come to our booth on Saturday (tomorrow!) at the March for Science Expo! Which you should do anyway, cause it’s gonna be great. We’ll have lots of ocean-themed hands on science demos for you to play and learn with. Look for us in Waterfront park between 10am and 2pm. If you won’t be at the march, e-mail us at 2scienceproject@gmail.com and we’ll find a way to get you one. 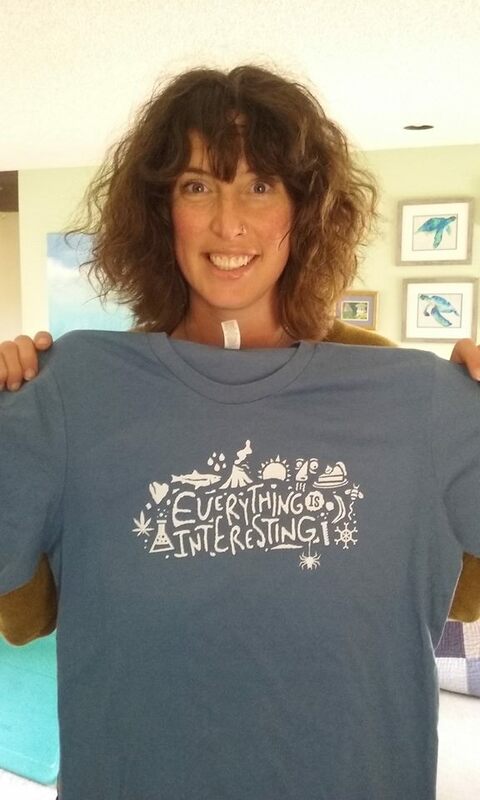 All proceeds go towards furthering our mission to inspire people to use science to explore the world around them! Shirt graphic by Louis Duncan, lduncandesign.com. Thanks, Louis!